Please join us at 6:30 pm on Friday, April 12th for an evening prayer service featuring Taizé prayer. 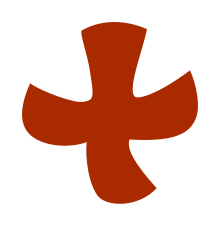 Taizé prayer is an ecumenical service developed in 1940 by a religious community in the town of Taizé, France. One of the group’s principal works is the fostering of unity among all Christian denominations, so please also invite your friends or neighbors of other faiths!